In 6th grade, Emma Borys experienced staring spells. Other times, her eyelids fluttered. The symptoms confused her and her parents: Aimee, director of the Earthplace preschool, and Steve, a social studies teacher in Westchester and Westport youth sports coach. They also confused her Coleytown Middle School teachers. From time to time, they thought, she just wasn’t paying attention. Eventually, Emma was diagnosed with epilepsy. 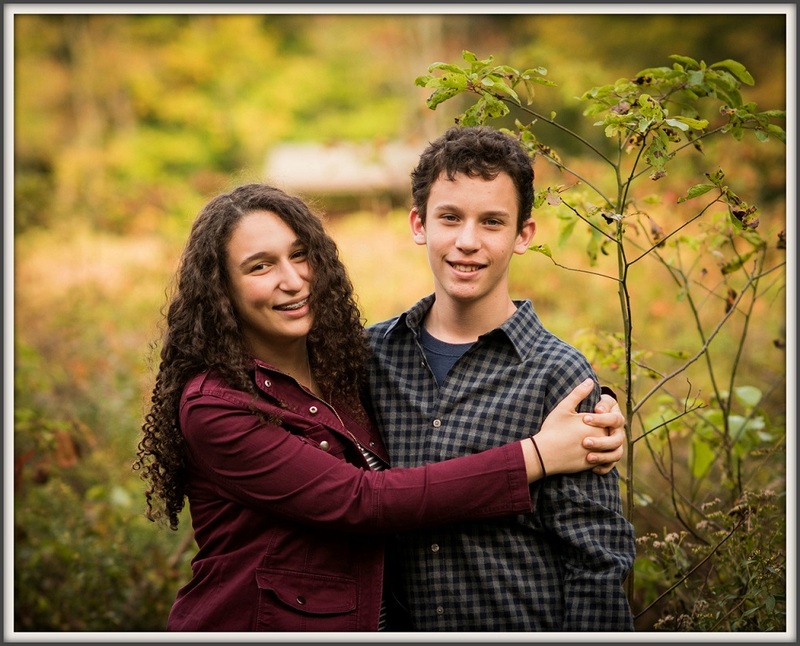 When her younger brother Peter was in 6th grade, he got the same diagnosis. For that to occur, both parents had to carry recessive genes. Emma’s epilepsy was more pronounced than Peter’s. She began having seizures. It was hard to find the right medication, and proper dose. The side effects were strong. She was active in Staples Players, doing hair and makeup as well as acting. But last spring she had to take the final quarter of junior year off. Emma is also active in the Epilepsy Foundation of Connecticut. In fact, she’s a “Face of Epilepsy” for the state. The organization has helped immensely. In addition to funding research, they provide free training for Emma’s teachers. This Sunday (October 7), Emma and Peter — now an 8th grade football and basketball player — will give back to the group that has given them so much. They’ll form a team for the Great Purple Pumpkin 5K for Epilepsy trail run in Farmington. Through Earthplace, Staples Players and sports, many Westporters know the Borys family. Emma and Peter have joined the 5K as a team. Their parents support them strongly. Now everyone else can too. Click here to contribute to their fundraising effort. Thanks to you, our team has reached the top fundraiser’s spot in one day! Emma and the Borys family are wonderful; kind, nice, and down to earth. Thank you, Emma and Peter, for speaking about your condition. It will help many people. I am so proud of my Grandchildren! Two amazing young people! Love you Emma and Pete! God bless!